Car Wreckers Frankton: Car Wrecker NZ is #1 Car Wreckers Hamilton & Dismantlers in Frankton, Hamilton. We buy all makes/models of vehicles and cash paid up to $12000. No Matter!! In what condition is your vehicle. Call us at 0800997000 - Car Wreckers Frankton Hamilton. 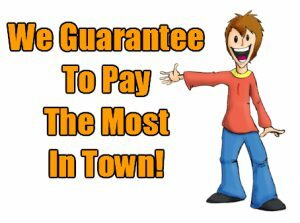 The Car Wrecker NZ’s “Cash for Cars” service is designed to offer Cash for Cars in Frankton, Hamilton. We recycle vehicles to keep the environment clean and green. Our “Cash for Cars” service has been specially designed for the customers. Who is looking to get quick cash for cars? No1. Cash for Cars Removal, Auto Recycler and Wreckers in Frankton, Hamilton. We understand our responsibility for the environment. We recycle all the parts or scrap to protect our environment. We monitor and prevent any environmental contamination caused by our activities. We take every possible step to stop it. If you are looking for used auto spares and second-hand car parts in Frankton Hamilton. 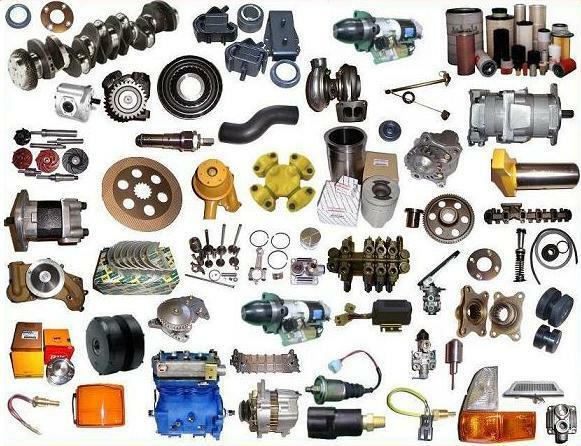 Car Wrecker NZ selling used car parts at affordable prices in Frankton, Hamilton. So that you get the best deals out of the old parts. The parts work just as good as new ones. So that you are given the best product at competitive prices. Call us at 0800997000 - Frankton Auto Parts. Then you need not to search any further as our huge range of second-hand engines, gearboxes, lights and body panels are available right now for a wide range of car models.